Gregory Nagy is the primary author of Classical Inquiries. He is the Francis Jones Professor of Classical Greek Literature and Professor of Comparative Literature at Harvard University, and is the Director of the Center for Hellenic Studies, Washington, DC. In his publications, he has pioneered an approach to Greek literature that integrates diachronic and synchronic perspectives. His books include The Best of the Achaeans: Concepts of the Hero in Archaic Greek Poetry (Baltimore: Johns Hopkins University Press, 1979), which won the Goodwin Award of Merit, American Philological Association, in 1982; also Pindar’s Homer: The Lyric Possession of an Epic Past (Baltimore: Johns Hopkins University Press, 1990), Poetry as Performance: Homer and Beyond (Cambridge: Cambridge University Press, 1996), Homeric Questions (Austin: University of Texas Press, 1996), Homeric Responses (Austin: University of Texas Press, 2003), Homer’s Text and Language (University of Illinois Press, 2004), Homer the Classic (Center for Hellenic Studies, online 2008, Harvard University Press, print 2009), Homer the Preclassic (Center for Hellenic Studies, online 2009, University of California Press, print 2010), and The Ancient Greek Hero in 24 Hours. (Harvard University Press, print 2013, and Center for Hellenic Studies, epub 2013). He co-edited with Stephen A. Mitchell the 40th anniversary second edition of Albert Lord’s The Singer of Tales (Harvard Studies in Comparative Literature vol. 24; Harvard University Press, 2000), co-authoring with Mitchell the new Introduction, pp. vii–xxix. Keith Stone is the primary editor of Classical Inquiries. 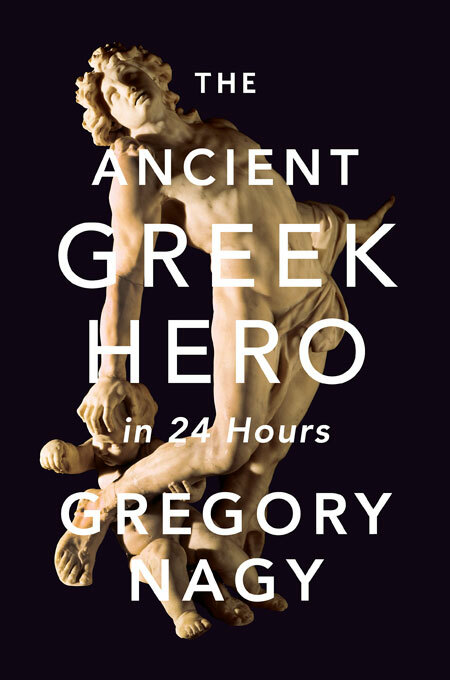 He is the Head Teaching Fellow of the Harvard College course Culture and Belief 22—The Ancient Greek Hero: Mythology and Facing Death and Fellow in Instructional Design, Comparative Study of Ancient Texts, and Research Publications at Harvard’s Center for Hellenic Studies. He earned his PhD from Harvard University in 2013 with a dissertation titled “Singing Moses’s Song: A Performance-Critical Analysis of Deuteronomy’s Song of Moses,” which was published under the same title in 2016 by the Ilex Foundation. Within ancient Israelite literature, religion, and history, his research focuses on the dynamics of performing in traditional settings, particularly within traditions linked to founders. Among his secondary interests are Northwest Semitic languages and inscriptions, land ideology, and ancient Greek myth and hero cult. Professionally, his experience and goals include undergraduate education (e.g., student life, advising), educational technology development, instructional design, and language instruction at all levels. Jill Curry Robbins is Manager for Print Publications at the Center for Hellenic Studies and periodically contributes to Classical Inquiries as an image consultant and image editor. Noel Spencer is the web producer of Classical Inquiries. He is the Manager of Online Content and an Editorial Associate at the Center for Hellenic Studies in Washington, DC. He holds an MEd from Auburn University, where he concentrated on language and literature for secondary students. As part of his commitment to open access, he works with humanities students to develop their technological skills so that they can aid in the creation of freely accessible scholarly resources. Angelia Hanhardt is the Editorial Assistant at the Center for Hellenic Studies and an Assistant Editor for both Classical Inquiries and A Homer Commentary in Progress. She received her BA from Georgetown University in 2017, majoring in Classics and minoring in English and Sociology. At the Center, she works with Leonard Mueller in overseeing the publication interns each summer and, more generally, dedicates her time to expanding the accessibility of open access resources. Claudia Filos was co-editor of Classical Inquiries from February 2015 through February 2017, while Manager for Curriculum and Community Development at Harvard’s Center for Hellenic Studies. 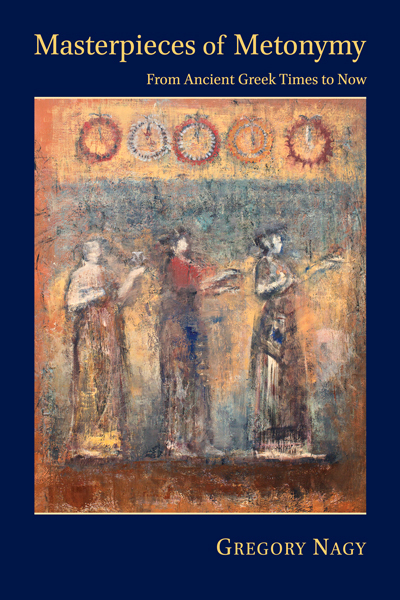 She holds an MA from Brandeis University, and her thesis is titled “Steadfast in a Multiform Tradition: ἔμπεδος and ἀσφαλής in Homer and Beyond.” Her teaching and research interests include Homer, oral traditions, Indo-European poetics, and the cult of saints in late antiquity. Through the study and creation of open access resources, she seeks to build community and to support engagement with ancient Greek poetry, in translation or in the original, outside the traditional university setting.